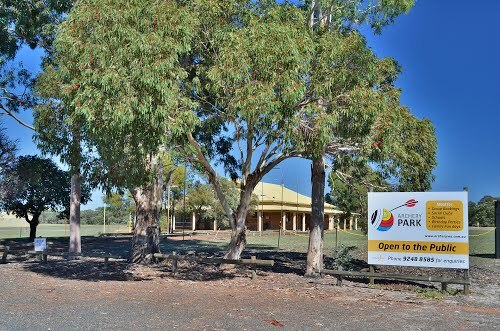 Archery Park of Archery WA, located at the International Shooting Complex, offers a practice range and a 10-target course. Introductory lesson to the sport, coaching, equipment and insurance are included in the “Come ‘N’ Try” Fees. Archery WA, founded in 1939, is a not-for-profit community and membership based organization recognized by government at all levels as the State governing body for the sport of archery in Western Australia. Archery WA is committed to the development and growth of the sport in all disciplines. For more details go the AWA website.